610.00 sqft. 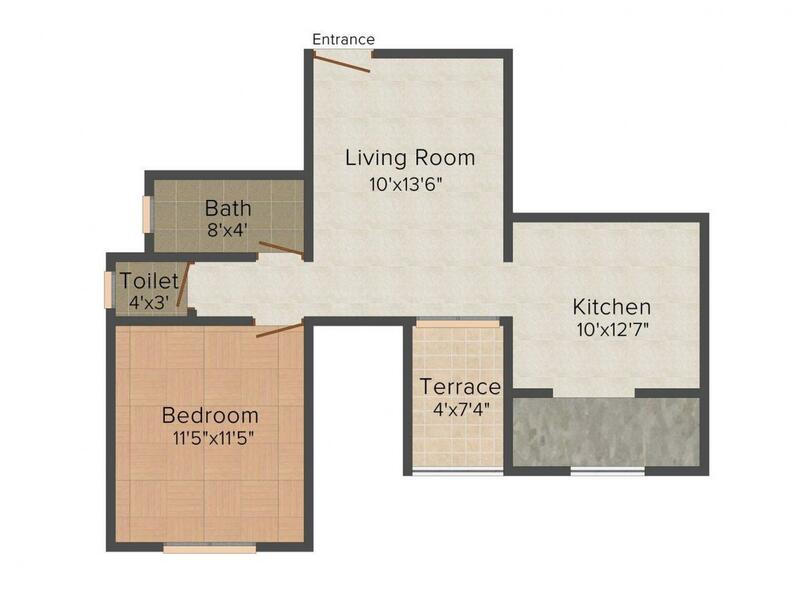 - 990.00 sqft. Shiv Nayan Park is the perfect destination for comforable and convenient lifestyle with your loved ones. With delicately carved interiors and well planned exteriors, the abode has the right blend of comfort and style. The home reflects positivity and has an aura that keeps you feeling rejuvenated throughout the day. The golden rays of the sun and the cool breeze that flows through the rooms in the apartment quickly lifts up your mood. 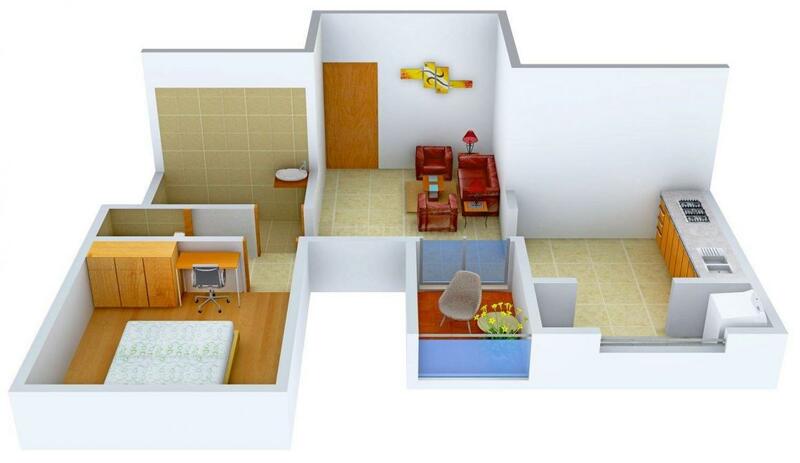 The living space is spacious and within your budget constructed with quality. Divinity is bound to shine on you at Shiv Nayan Park everyday. Saleable Area : 610.00 sqft. Savedi is a peaceful and off-beat locality in the northern part of the city of Ahmednagar, Maharashtra. The Aurangabad Road and Manmad Road run through this locality connecting it to various other parts. Savedi Road Post Office is an important landmark in the area. 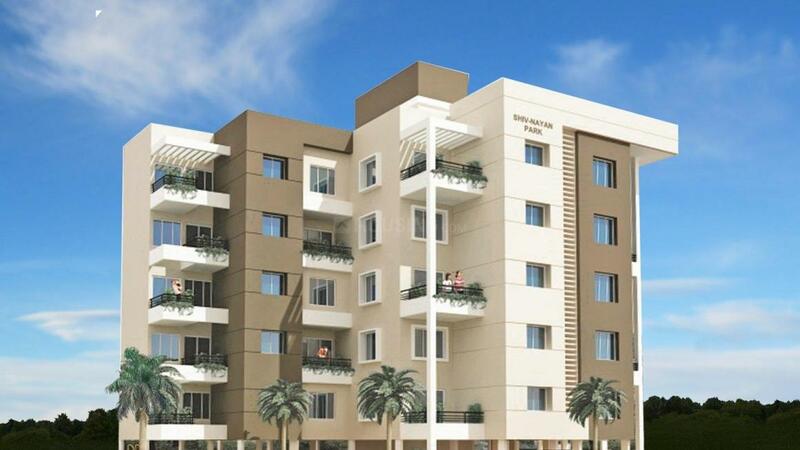 Being located on a State Highway 10 (Nagar-Manmad Road) and another important road namely Nagar-Aurungabad Road, bus connectivity and transport options are excellent. Vilad and Ahmednagar are the nearest railway stations to Savedi. Shreeram Motor Driving School in the locality is quite famous and Savedi is one of the important localities with unparalleled scope for Real Estate growth and development. 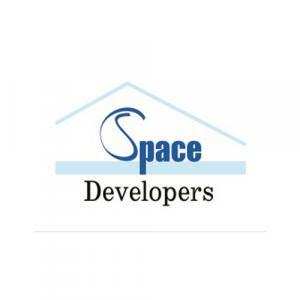 Space Developers is a reputed Real Estate developer who have carved a niche for themselves in this field in just less than a decade's existence. For them safety of their customers is the first and foremost priority in almost every apartment they build. With a lot of hard work and enthusiastic work by their team of professionals they have continuously climbed the ladder of improvement and are not far away from occupying one of the top positions in the construction sector. Space Developers have the best of professionals who help them in providing quality homes to the people with their expertise and service.